Heavy maroon Durene plastic in center and softer beige Durene border. For all around use. Not affected by petroleum products. 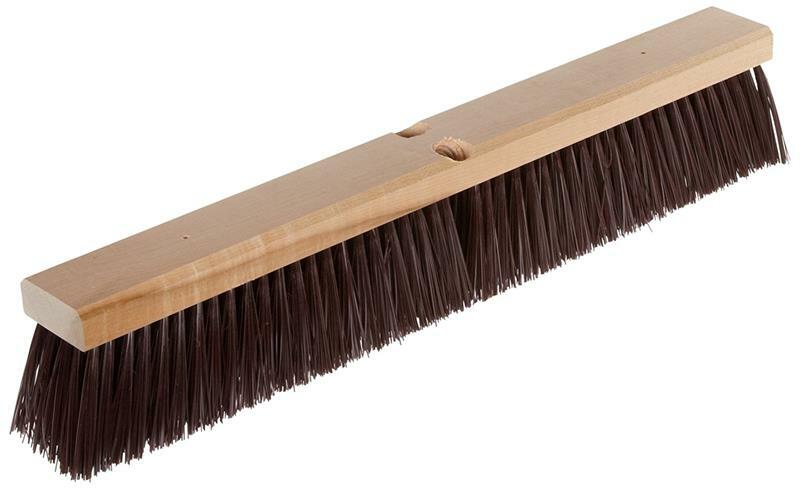 Will outwear fibre brushes five times. For medium sweeping.